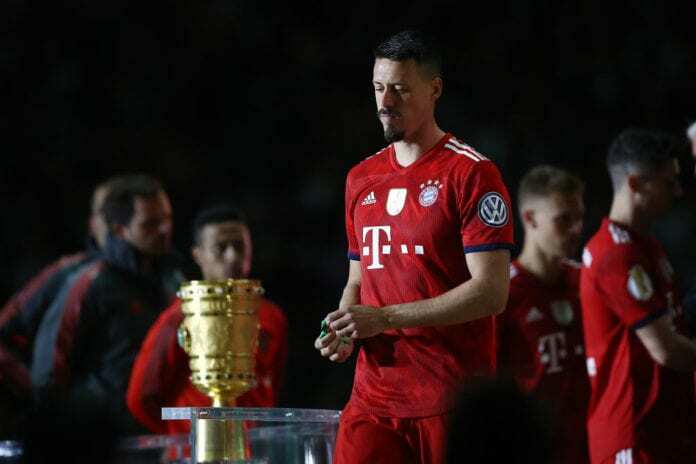 German forward Sandro Wagner revealed that he was forced to end his stay at Bayern Munich sooner than expected as things “developed differently”. The 31-year-old rejoined his boyhood club in January 2018 in a €13m transfer from Hoffenheim after spells with MSV Duisburg, Werder Bremen, 1. FC Kaiserslautern, Hertha BSC and Darmstadt 98. Wagner quickly made his mark at Bayern though by scoring eight times in 14 appearances to help the club seal a sixth Bundesliga title in a row upon his return. 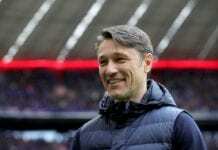 But things soon changed for Wagner at the Allianz Arena upon Niko Kovac’s appointment as manager last summer. 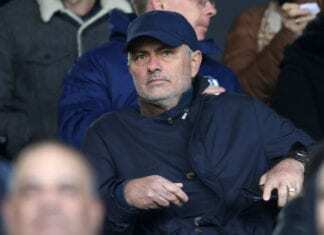 The former Eintracht Frankfurt boss has tended to field the ever-impressive Robert Lewandowski as a lone forward in his line-up with even Thomas Muller struggling for starts at times this season. In light of this, Wagner has decided to leave Bayern after just a year since returning with sporting director Hasan Salihamidzic confirming they’ve released him from his contract. The former Germany international will now leave his homeland for the first time in his career in favour of a switch to Chinese Super League side Tianjin Teda. “Of course, my plan was to stay longer in Munich and end my career here,” Wagner told Bild. Wanger managed 44 goals and 12 assists in 180 Bundesliga games and won the league title twice during his 14-year career. He will now join former Hertha BSC team-mate Felix Bastians at Tianjin Teda as they bid to help the club improve on last season’s 14th-place finish in the Chinese Super League.